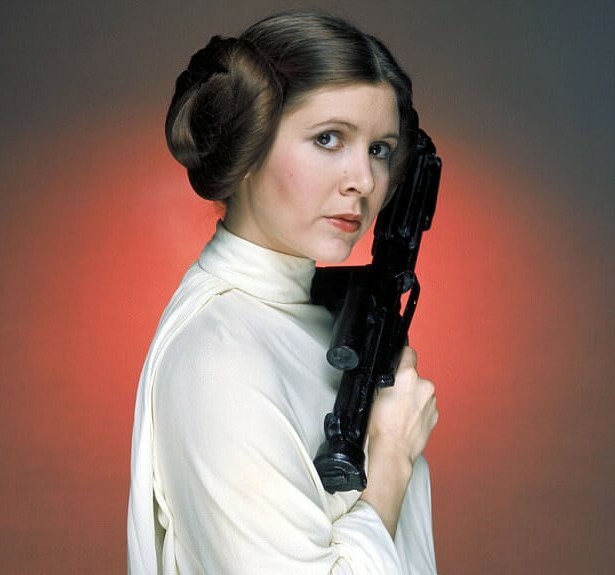 (Warning: This post contains some spoilers for the movie). Knowledge is defined as the skills and information that is gained through experience or education. There are endless things in the world that we can fill our minds with. We can explore the world and use what we have learned to make daily tasks more interesting or easier. It is essentially one of the greatest tools for success when used right. We see much of this show by Lynn in the movie, Bad Genius. Lynn is a genius in her studies. She initially gave answers to her friend, Grace, during a test. She then gets roped into a whole scheme of charging students to help them cheat in their exams. It eventually reaches the level of an internationally standardized entry exams called the STIC exams (something like the SATs) where she makes millions. In other words, Lynn uses her brains to earn money. Now, while most of us want to become millionaires, we do not encourage or condone the act of cheating to do so. However, we have plucked out some nuggets from the movie which we want to share with you. Remember those days of trying to squeeze a semester or a years’ worth of information in a day before exams? I’m sure that most of us have. At some point you probably said “why do I need to learn how to calculate x(2x – 5) = 2x – 1”, and then you realized you needed it to become an engineer, a researcher or a pilot. But enough of conventional reasoning (at least to me). We know that to become a doctor you need to know biology and to become a lawyer, you need to study law. But let us look at something different, cooking. Contestants on MasterChef are often presented with very common ingredients like potatoes. Each contestant somehow comes up with unique dishes while we sit at home thinking of frying them into French fries. Not forgetting that none of them are professional chefs. Remember how you thought “nerds” were always at the mercy of “bullies” in high school? Well, that is the total opposite in the working world. As commonly quoted, knowledge is definitely power. It is even recognized and thought as one of the main sources of power in management studies (Expert Power). However, do not fully assume that all smart people are guaranteed success and power in life. Having knowledge is one thing, applying it is a whole different topic. Anyway, as someone new or a fresh grad in a company, you often start at the more basic ranks in a company. From there you work your way up and you learn things. As you learn things (and work hard), you slowly find yourself becoming a leader. So long as you have people working for you, you are a “leader”. At this point, you are looked up to as a leader because you know what to do, when to do something and some best practices. You can share all you’ve learned with your juniors and know how to do it because you were once in their shoes. In the case of Lynn, she knew what the people wanted and she knew how to use that to her advantage. She knew students needed answers and she knew Bank needed the money. So she leveraged on that to earn money. Knowledge is a powerful tool. In a business, knowing and keeping up with societal trends, expectations, and wants can help a company grow. You give the people what they want, you build up your reputation and you grow. You feel an overwhelming sense of hopelessness, breathlessness, and franticness. Then suddenly you see your life flash before your eyes! (Too much drama). These are all common symptoms of stress. When you are stressed out, everything seems like it is out of control. You will not be able to focus and that is when you struggle. Imagine having to complete a task for your colleagues in 30 minutes but have to do it discreetly while your boss walks around. That is what Lynn did. With what time she had left, she did her best to stay calm. She finished up the second exam paper set and got the answers to her “friends” just in time. Imagine if she had lost her cool and went berserk. She would not have finished the task. Life is often full of stressful situations. How you and I choose to react to it makes a world of difference. If you can collect your thoughts, you can overcome those situations. Some tips to help you would be to get enough rest (whether at night or in between tasks) and to remember to breathe properly. Here are some really helpful tips to help you cope with stressful situations. I want you to take a few seconds to focus your attention on the device you are looking at right now (your phone or pc). Now think about how you can access the internet and do so many other things. Finally, think about how many different companies have basically earned money from you. Most people would always think of ways to earn money. 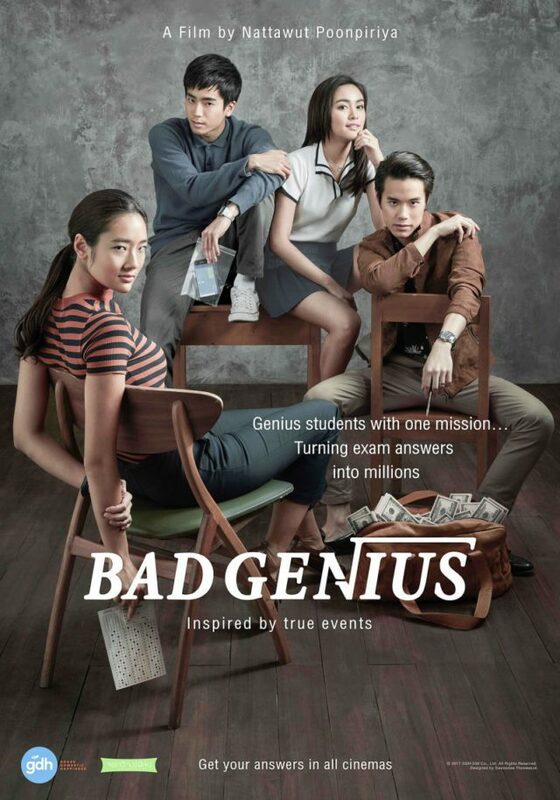 In Bad Genius, Lynn saw an opportunity to make money off helping others cheat. She knew what they wanted, and she found a way to deliver it (from flying to Australia, texting in toilets and making fake puke). The world we live in revolves around knowledge. We read, we learn, we experience and then we develop (well some people do). On your phone, you are already unconsciously supporting a whole bunch of companies. From your telco provider, internet service provider, companies advertising through games or YouTube videos and so on. All these companies were started by someone (or a few of them) who had an idea. They had a lightbulb moment and then they researched and developed something. And now they are making money off you or the products and services you use. How many of us really thought it’d be possible to make face-scanning a feature to unlock a phone? Or even simpler, designing a mechanical pencil with weights in it (a “shaker”) would make a world of a difference when people used it. A little bit of interest and knowledge somewhere could lead to something new. I personally love going back to food the industry. At how something small like adding coloring to food inspired interesting creations like the rainbow grilled cheese sandwich (which was a thing at some point). New ideas can be born from even the most basic of knowledge in something. Once again, knowledge is important. It can be hard to find inspiration now but do not be discouraged. Life is an eternal journey of learning. You might find something that inspires you along the way. You might even become the next Steve Jobs or Mark Zuckerberg. Never stop learning, and never feel disheartened if someone claims to know more than you. We each have different interests, but should not limit our learning to that one area. Go explore the world (or the internet) and discover new things. Knowledge is not limited to anyone. You should keep learning new things and expand your knowledge. Find something that you are truly passionate about or are inspired by and work more on that. Leverage your personal interests and knowledge and grow! All the best in your future, dear reader. 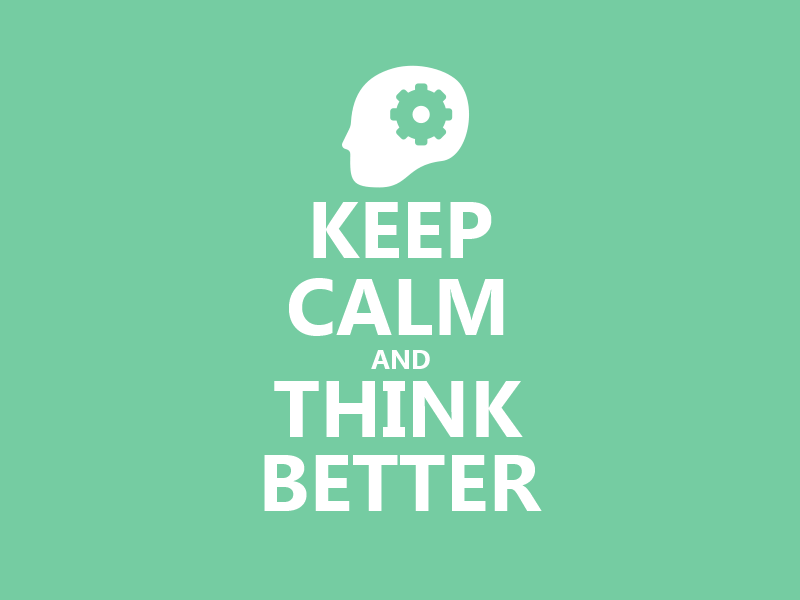 A new year is a new chance to do better. 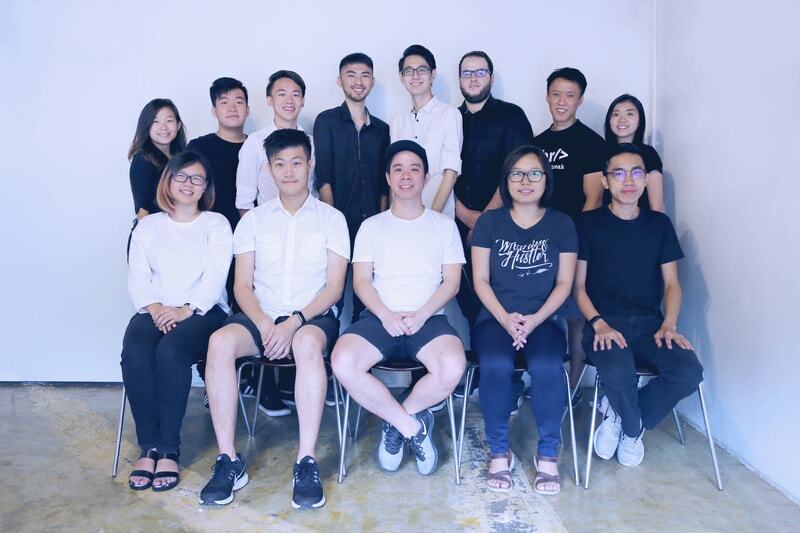 2017 was a rocky year riddled obstacles, but we at The Techy Hub are onto bigger and better things this year. Our first change of the year was moving from Web development to App development, and there will be more changes to come. Personal growth; we all know how important it is. But just how exactly does an employee’s personal growth benefit the company? We’ll tell you how! As the people inside a company grow, so does the company itself. We encourage the concept of work hard, play hard; Techies are encouraged to maintain a healthy balance between our work life and personal life as we believe it will help with personal development. As we better and groom ourselves to be stronger by honing our skills, it benefits the company as well. 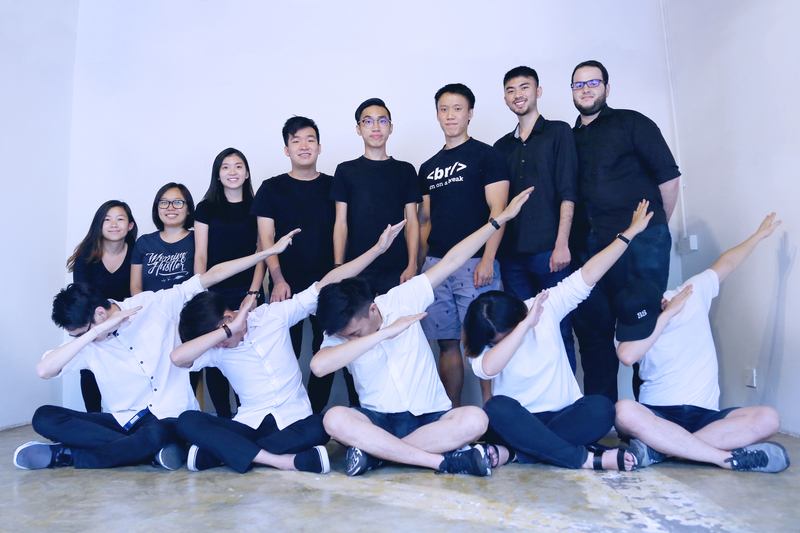 Also, our senior Techies will be taking the junior Techies under their wings and guiding them through this maze we call our job. This is no easy task but what better way to teach new Techies than by showering them with our wisdom. We all love new things, don’t we? Which is why we’re looking to introduce new concepts and bring new trends to the table. For example, cryptocurrency is something we might be dipping our toes into. On the creative aspect of things, we’re going to try out some new designs for websites and apps. What kinds of designs, you ask? Why don’t you contact us to find out! Another step towards improvement will be by reaching out to more bloggers for content writing. Who better to go to than experts like bloggers? They know what works and what doesn’t, we hope to pick up on some of their tips and tricks. As we talked about in this post, we have an appetite for knowledge; specifically in technology. In order to sate our appetite, we’d like to collaborate with other companies and learn from them. Having leverage over another company’s clients is also a plus point! We’re also looking to form strategic partnerships and barter in terms of services. In conclusion, we’re looking to try out new things and expand our knowledge in order to build ourselves up. 2018 will be a year for us to scale to new heights and build our team. With our heads facing front, we’re looking forward to what the future brings us. When doing a thousand piece puzzle, you match one piece to another perfectly and now you only have another 998 pieces to go, great! Our knowledge of technology is almost exactly the same. The only difference is that there are more than 998 different things to learn. 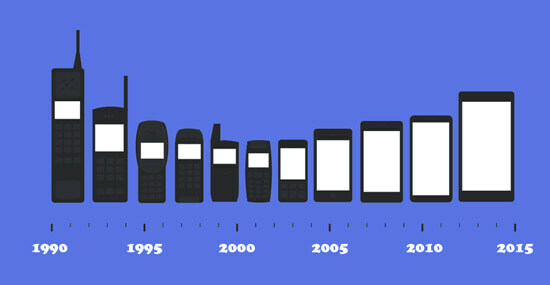 In fact, technology evolves so fast that it can seem like an impossible task to keep up with it all. You finally buy yourself an iPhone 6 and in the blink of an eye, the iPhone X is released and your phone and its features seem obsolete. The reality is that technology surrounds us and we surround ourselves with technology. So many babies are already born with phones in their faces, the sea of knowledge is readily available online and other things like cameras, cars, watches and endless other things are evolving. “But I don’t think it’s important to keep up with technology because I’m happy with what I have,” you tell yourself. Denying it would be like denying the fact that we grow older each year. 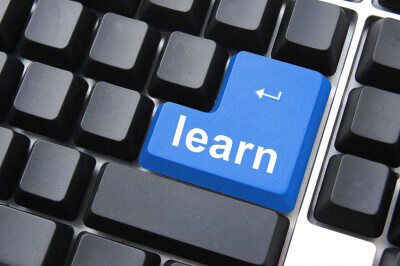 As a company which embraces technology, we also acknowledge that there is so much more to learn. One key reason that grows our appetites to learn more is that we look forward to growing as a company so we can meet the needs of our potential and current clients. We also want to help everyone in our company to grow. But worry not, I shall share some reasons on why you should develop that appetite for knowledge in technology. As mentioned earlier, there are already too many things to learn about technology and it will still continue to evolve and shows no sign of stopping anytime soon. For most of us, trying to keep up with every single thing may be too overwhelming and thus some of us may have thrown in the towel. Pick that towel up because it is now the age of technology and we should not give up! However, one should not give up that easily as falling behind in this world of technology could lead to a whole series of problems we would not want to deal with. For example, most jobs today require people to know the basics of using a computer and Microsoft office tools which some people do not even know how to use. So the better your knowledge in using these tools, the high chance you have of getting employed. Read more about it here. Here at the Techy Hub, something that we do is that we are trying to keep up with the demands and the times. We have spent the past couple of months going back to the books and embracing as much knowledge as we can in moving from web to app development. 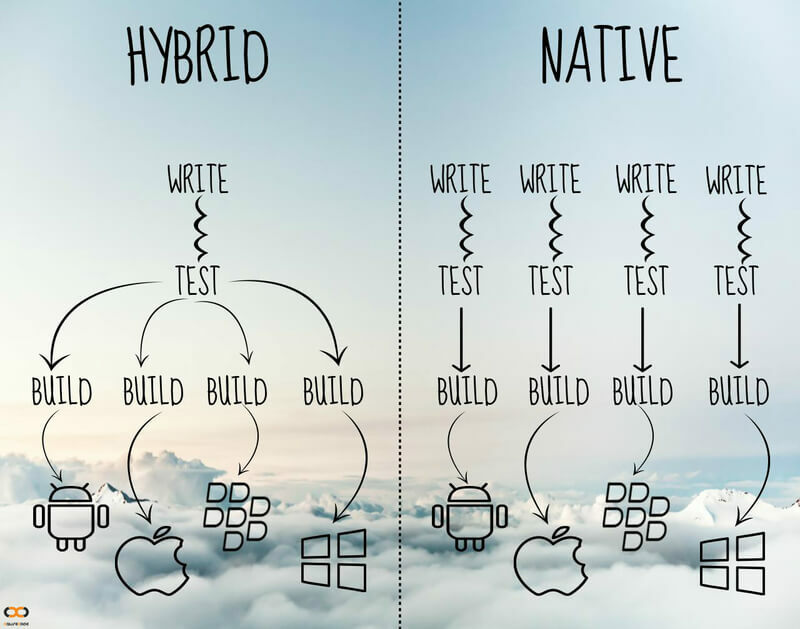 We have relooked at the way each hybrid, native and web apps work. Now we want to focus on growing by using our knowledge on app development to grow as a company. You can read more about the different apps here. You could start by just knowing more about the things you own such as your phone and laptops. 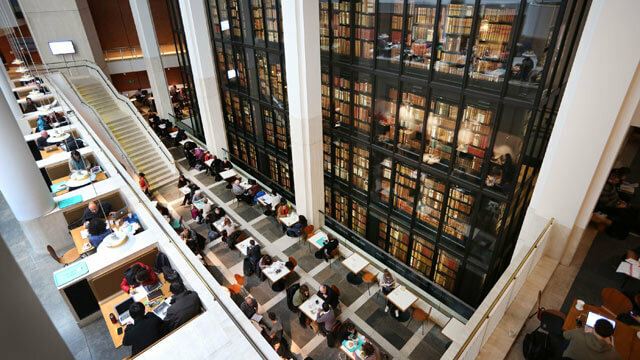 Over time they can really provide other benefits such as conversation topics with others, potential subject of interest to pursue in future, free knowledge, being more updated on times and a better understanding of the things you own (which could help you save money) and many other things. Logan Paul is one of the fastest rising stars of the internet. Despite the recent backlash he received over what he did in Japan, he is still a good example of getting ahead of the game. 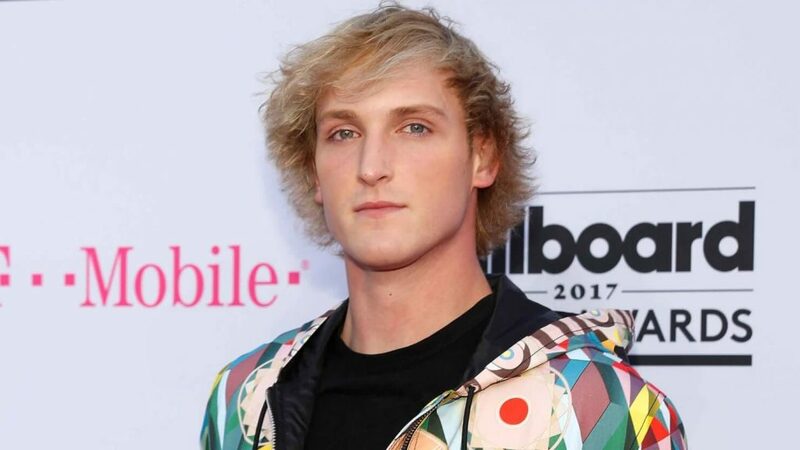 Logan (his personality aside) managed to utilize Vine (a popular video-sharing app by Twitter which has since been discontinued as of January 2017) and garnered so much fame and popularity which he brought over to YouTube and it has translated into his career and has become one of the most successful YouTubers in the world. Here at The Techy Hub, we have monitored a trend and demand for one the most sought-after skills, App Development. By adapting to meet the demand for app development, we hope to improve our skill sets to become a developer for other companies. We look to help other companies meet these trends. For example, most users use their phones to surf the internet. We seek to help companies transform their websites into mobile-friendly websites which could lead to a conversion. One of the benefits of technology are the endless opportunities you can find if you try hard enough. Not all of us can be like Logan Paul and become a millionaire within years. But who knows, if you choose to learn more about technology, you could one day spot an opportunity and turn in to a millionaire within years as well! 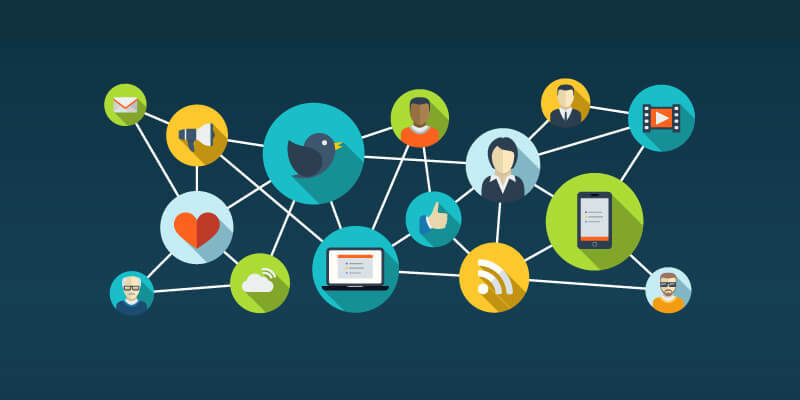 Facebook, Instagram, and Twitter are some examples of applications we use every day. One of the few things they have in common is that they make communication much easier. They give us the ability to connect and communicate with people all around the world. Technology has also provided us with a means of added conveniences in not only communication but other aspects of our lives. For example, we can now do so many things online ranging from shopping to banking and even to get a bachelor’s degree as opposed to the traditional methods of having to taking a number at the bank or going through the sea of shops called a shopping mall. Now, have you ever visited websites where it was almost impossible to navigate through? Or maybe the website was just so dull and not mobile friendly? Well, that is because some companies do not opt for responsive websites. Responsive websites are sites that are optimized to fit your needs to view a website conveniently through your phones. That is one of the things we do here, we help companies develop modern, intriguing and mobile friend sites for people. Have a look at our portfolio for yourselves. It does not take very much time learning all the simpler and ready-to-use aspects of technology such as phone applications or the internet in general. As humans, we always look for ways to make things easier and open up more time for ourselves. On that note, it is important to understand how to use these things and even how they work. There will definitely be a time in future where everything is digitalized and we will eventually need to learn and adapt to the change. “What the heck? !” you say to yourself as you look at the picture above. 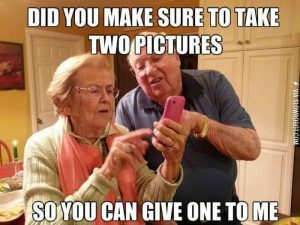 Isn’t it funny that our grandparents (or even parents) who are already in their golden years are trying their best to grip certain aspects of technology? We all know this to be true, the world around us is evolving, even the older ones are forced to learn about it. Even more so for those who are still working. Once again, we cannot escape technology. And if you can’t beat it, join it! The main point here is that, whether or not we like it, we will always be surrounded by technology. Be it computers, phone applications, televisions and even the fans in our houses, these are all parts of technology. For our own good, we should start now. Better late than never right? There are perhaps more thought-provoking and deeper reasoning for why you should learn about technology but these are the simplest reasons I can give. There are so many other things we could all learn about technology. That is why I encourage you to at the very least, learn more about the technology that surrounds you. Start small with understanding how to use your computer and phones better. Then slowly move on and read more about other tech related things. If you are interested in reading more about various aspects of technology, Google is just a few clicks away! From Web to Apps, Why? It’s been 3 years, we are moving from Web development to App development. We’re adding new services with App development being one of them! The Techy Hub is certainly not finished; in fact, we’ve just begun. We are able to adapt to new changes in the field, and it helps us stay relevant. Technology is ever evolving and we strive to evolve along with it, which is the main reason for this move. According to Forbes, App developing is one of the top tech skills that’s in high demand for 2018. Mobile app downloads across iOS and Android hit nearly 25 billion in 2017, so this piece of news is not surprising. Therefore, we sincerely believe this move will enable us to broaden our client list which we’re very much looking forward to! First off, let’s get into what exactly is a mobile app; essentially, an app is a software you can download and access on a smartphone. As long as you own a smartphone, you probably use multiple apps in your daily life. For youngsters and older people alike, mobile apps have become an essential part of life; watching videos, social networking and even banking are all done via mobile apps. Downloading apps are as easy as ABC. Just head on over to the app store, a couple of taps and you’re good to go. Fun fact: Did you know that the Nokia 6110 Snake was the first mobile app created? Now that you have an idea of what a mobile app is, it’s time to talk about the options you have when developing it. There are three main options when it comes to mobile apps: responsive website, native apps and hybrid apps. 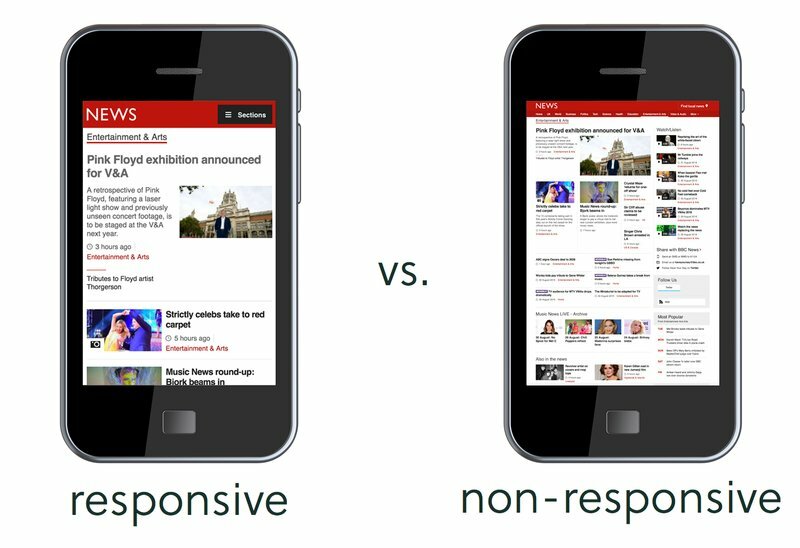 A responsive website is essentially a mobile-friendly version of a website. Your website will look good on either a desktop or mobile browser. Non-responsive websites are sure to give the user a headache if they access it through a smartphone. While this option seems like the simpler route, there are major drawbacks to it. The main one being that the user has to be constantly connected to wifi or using mobile data in order to access the website whereas both native and hybrid apps have the option to store information on the device itself, therefore not needing any network connectivity. Native apps are designed to run only on specified mobile operating systems; a native app developed for iOS will not run on Android. One of the biggest benefits of this option is that the app will run more smoothly. 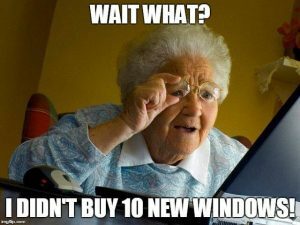 Since it’s designed to only run on a specified operating system, all the specs of that system have been accounted for. If you hire good developers—i.e. The Techy Hub—you most likely won’t be getting any complaints about the app being wonky, which is a definitely a bonus! The drawback of this option is that if you should choose to make the app available on other devices, it’ll have to be redeveloped for other operating systems which makes it more time consuming and expensive. Unlike native apps, hybrid apps are designed to run on multiple operating systems. By using plugins, your app will still be able to access a phone’s native capabilities such as the camera. However, for large-scale applications being on a hybrid can be a nightmare. Take Facebook, for example, they used to be a hybrid app but migrated to native. Mark Zuckerberg even said, “The biggest mistake we’ve made as a company was betting on HTML5 over native.” HTML5 is a code language that can be used to develop hybrid apps. What Are The Benefits of An App? So why should your company have an app? What’s the benefit of having an app rather than a website? Fret not, we’re here to tell you about them! Looking for something on a website may take longer to load but apps are proven to be faster due to how they store information as mentioned before. This will help make the user’s job easier with a quick in and out of the app; everyone knows less frustration equals satisfied user. 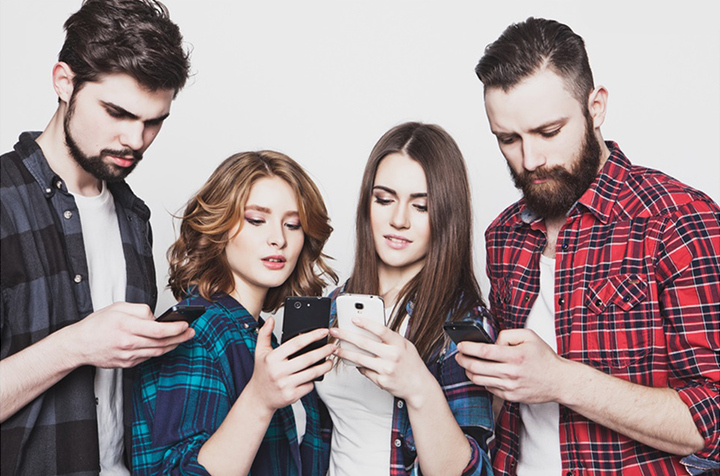 While having an app can help with keeping existing customers interested in your company, it can also help pull in new customers of a younger demographic; namely, the younger tech-savvy generation. With people getting increasingly impatient nowadays, everyone wants things done as quickly as possible so needing to access a browser on a laptop or even their phones is usually seen as a hassle. So why go through all that trouble when an app is located right on your home screen? Needless to say, apps provide a lot more convenience, just one or two taps and you’re ready to go! On the technical side of things, apps have even more to offer. One word—customization; for both your company and customers. From colors to the interface, an app can be designed any way your company sees fit. So much freedom! You can even add in options that allow the user to chat with a customer service representative. On the user’s side, you can provide them with the option to customise the app to their liking by tuning it to their own preferences; for example, choosing what will appear on their homepage, tweaking the colors to the basic layout. Seeing as how the app is something the user will see every time they unlock their phone, it can also serve as a constant reminder about your company which may prompt them to scroll through it to see what’s new. It’ll be like waving in their faces and saying ‘Hi, we’re still here!’. We hope this post has helped you understand a little more about mobile apps; what they are and their benefits. 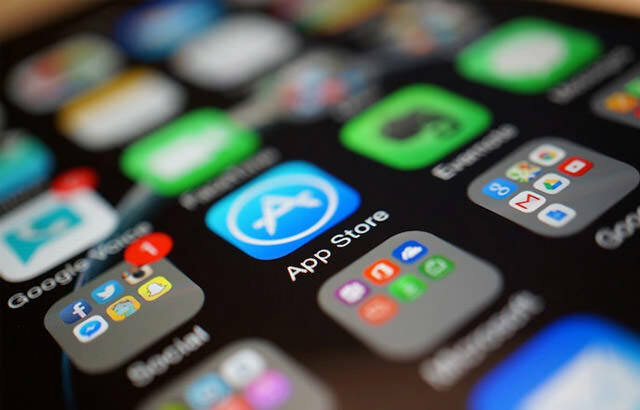 Ultimately, the decision to develop an app depends on your company and the services it provides, but with almost everything in our world being digitized why not get ahead of the game by having an app? If you’re interested or would like to inquire more, feel free to contact us!